No trip to the Walt Disney World Resort is complete without visiting the Magic Kingdom Park. There are countless memories to be made as you watch in wonder as fairy tales come to life before your eyes and dreams become reality. Experience the stunning natural beauty and World Heritage listed Blue Mountains and enjoy spectacular view of the Three Sisters. 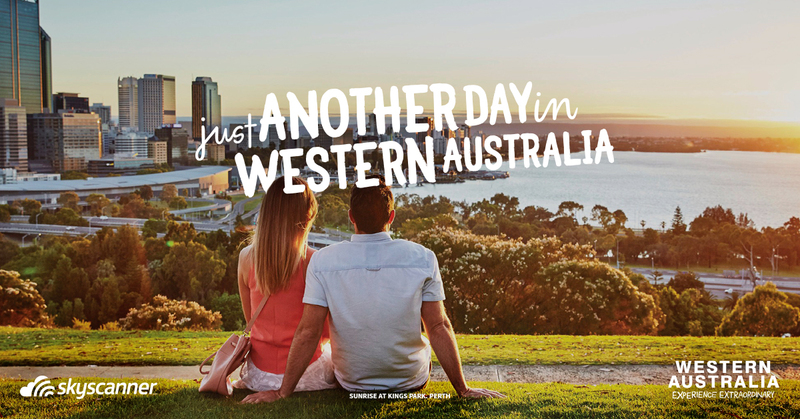 Also, soak up panoramic views of eucalyptus forests, and learn the Aboriginal legends behind ancient rock formations. Looking for all the top things to do in NSW’s popular wine region, the Hunter Valley? Take a wine tour to one of the many acclaimed cellar doors in the region to sample some top drops for yourself, soar over the picturesque patchwork landscape in a hot air balloon, and much more. Home to Japan’s Emperor, Tokyo’s Imperial Palace occupies the site of the original Edo Castle (Edo-jō), which was once the largest fortress in the world. Located in the center of Tokyo, the palace is surrounded by moats and serene gardens. Since opening in 2012, the TOKYO SKYTREE has taken the title of the tallest freestanding broadcasting tower in the world. In addition to serving as a TV and radio broadcast tower, it has two observation decks affording spectacular views across Tokyo and the distant Mount Fuji. Find yourself in a far-flung corner of the world - or even in the future! Take a glimpse into the wonders of tomorrow in Future World, or spend the day travelling the globe in World Showcase. Going on a trip to Tokyo without going to Sensoji Temple, would be a bit like visiting Paris without going to see the Eiffel Tower. Erected in honour of the goddess Kannon, you will be dazzled by the Sensoji Temple and awed by its traditional beauty.